To get to this DSU module is a little different than the other easy cars where it's in the glove compartment area. For the RX it's right on the very bottom left (drivers) side of the dash. First remove the lower covering from the dash held on by 2 screws at the sides and 4 clips in the middle as shown here. Then you're going to want to look underneath up at the very side of the car, it's literally about where I drew the circle in this pic. 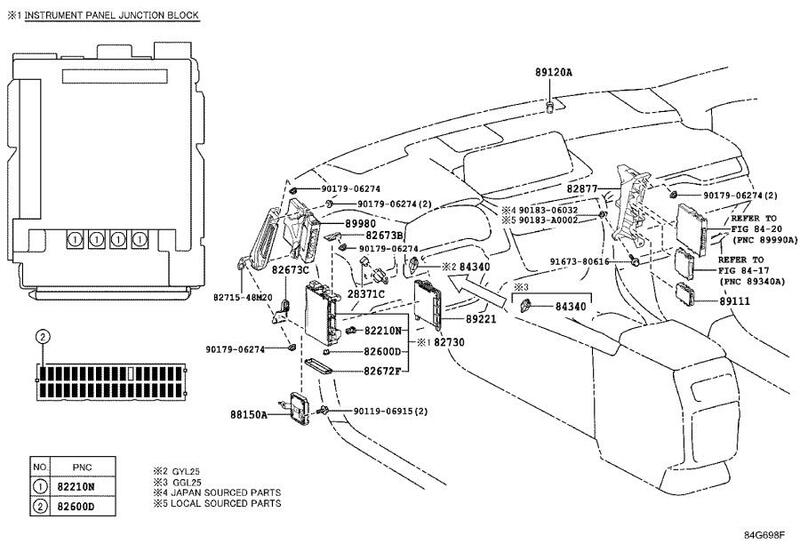 Finally, look for the module with part number 88150, it'll also say DSS on it. Remove the cable, it's going to require hand/arm gymnastics to get in there.